Who’s afraid of the dark? Not us! Spend the entire night at WHAM during our hugely popular Night at the Museum – it’s the perfect way to end your summer holiday! Participants spend the evening under the stars with campfire adventures and glow-in-the-dark games, stories, and S’mores. Outdoor activities are followed by popcorn and a movie on WHAM’s indoor big screen. A light breakfast is served Saturday morning prior to pickup. 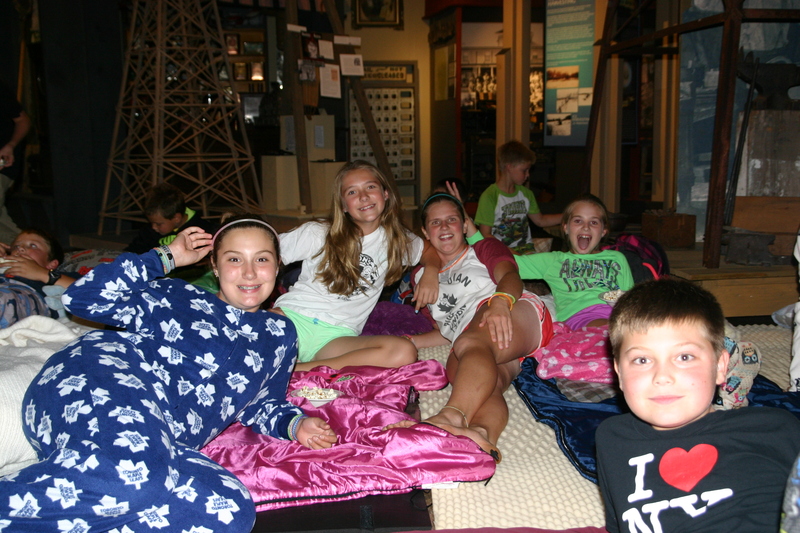 Night at the Museum starts at 6:30 p.m. on Friday, August 23 with pickup at 9:00 a.m. on Saturday, August 24. Cost is $35 per child. This program is geared at youth ages 5 to 11. Full details, including what campers need to bring, are available by contacting the museum.